TOWCESTER TAXI AIRPORT TRANSFERS 01908 263263 RELIABLE ROAD TAXI TRANSPORT: Frequently Asked Questions: How do I join the group action and what is needed from me? Frequently Asked Questions: How do I join the group action and what is needed from me? Am I eligible to take part in the group action? 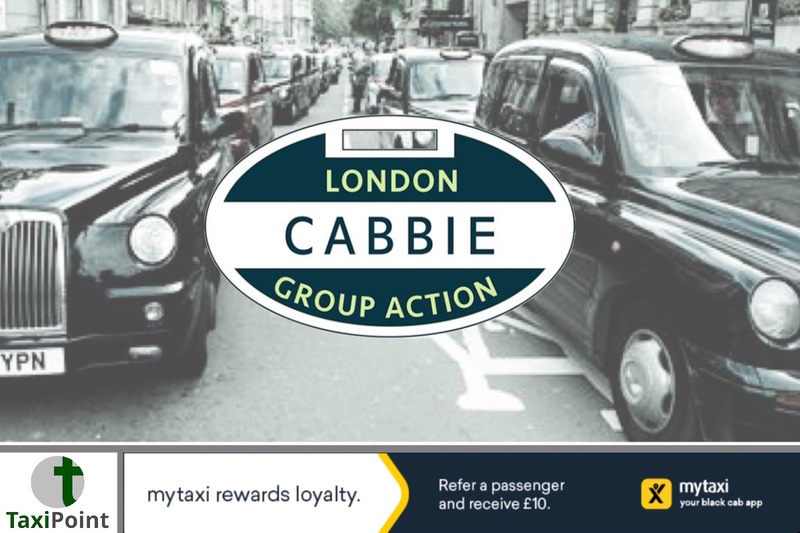 Any taxi driver licensed by Transport for London (TfL) to work in London may be eligible to take part in the group action, provided you operated as a licensed taxi driver for some or all of the period between mid 2012 to December 2017 or later.Private hire vehicle drivers or taxi drivers licensed by authorities other than TfL are not eligible. What am I committing to by registering an interest in taking part? What information do I have to provide at this stage? At this early stage, you only have to provide your name, badge number and contact details to register an interest in taking part. If you express an interest in the claim, it does not commit you to formally participate in any subsequent litigation. When and how will I have to fully commit to take part in the group action? Once you have registered an interest in taking part, you will receive contact with further details of the group action and how it works. You will be asked for more information about how Uber has caused losses to you personally.Registering your interest does not mean that you have to participate; you can make this decision once you have received further information about the group action. What personal and financial information will I have to provide when committing to take part? We will provide further details of this to all those who have registered interest in taking part, so that you can make an informed choice about participation. Will my name, personal and financial information be kept confidential? Where will this information be stored, who will see it, and how will it be used? Your information will be held securely by Mishcon de Reya and by Newington Communications, and nobody outside the teams in both organisations working on the group action will be able to access it.Under the General Data Protection Regulation (GDPR) you have the right to request at any point what information is being held about you by Mishcon de Reya and by Newington Communications.